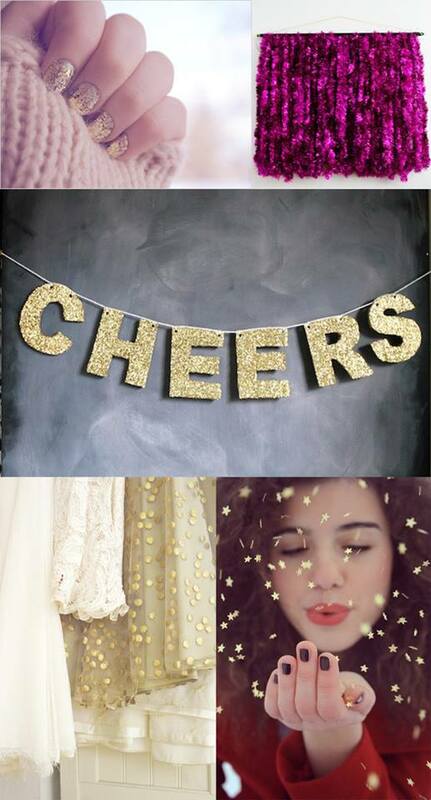 Happy New Year, blog friends!! Welcome to 2015 on the Lea Lawson Creates blog!! I'm so excited for a fresh start! This year you are going to continue to see cards on my blog, but I'm also recommitting to digital Project Life/scrapbooking. You will see more ideas in regards to gift wrap, seasonal decor & fun ways to use your scrapbooking product for different purposes! I'm really excited for all the goals I have set!! I would love for you to come along this journey with me!! Feel free to like my Lea Lawson Creates Facebook page, and become a follower of my blog in the right sidebar to keep in touch! There is SO much to know about this huge birthday bash. TONS of challenges with prizes, some really great opportunities & lots of projects to be shared all month long! I would highly suggest reading the Birthday Bash Details blog post. It gives you all the links & everything you need to know!! 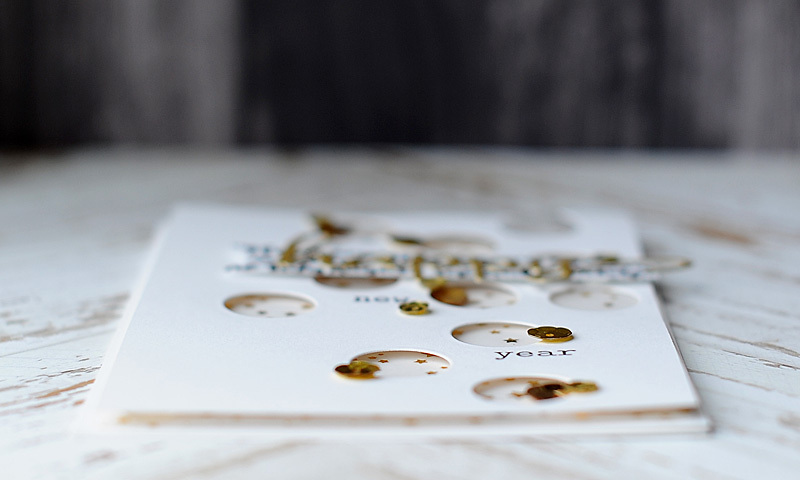 There are so many ways to be inspired by it, including the colors, the stars, the sentiment (which works for both New Years & birthday)....the list could go on! Pick out whatever inspires you from this mood board & create to your hearts content!! I used the scripted month paper from Studio Calico for my banner strip...it just seemed fitting for celebrating a new year!! I think this card turned out so fun...how about you? Use at least one (1) winnie & walter product. This can include Cutaways (dies), Creative Screenings (stencils/masks), printable/digital items, cut files and/or stamp sets. Remember we offer freebies in our shop and for those who have liked us on Facebook. 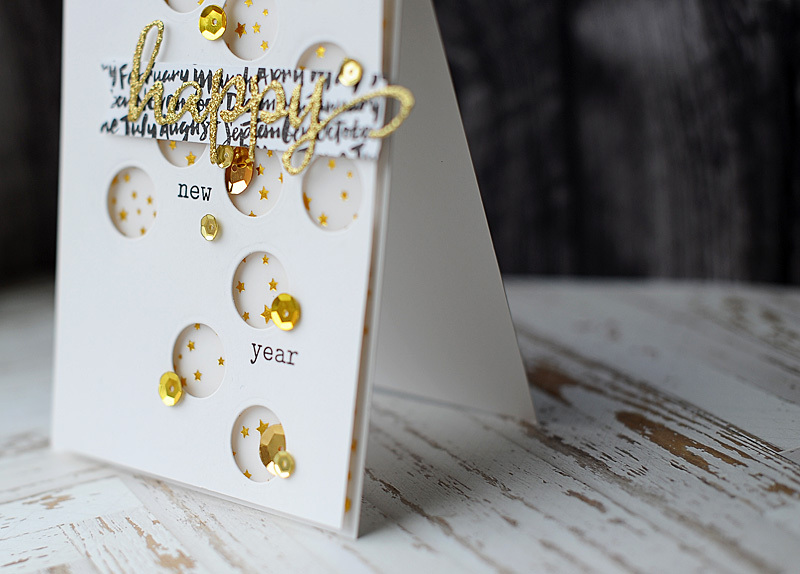 Our freebies can be used to create your project(s) for any of the w&w 1st Birthday Bash Challenges. You have until January 31, 2015 at 11:55 p.m. (central standard time) to link up. Play as many times and in as many challenges as you wish. We love playful people! I really hope you will play along with my challenge, and all the other ones this month! It is sure to be a ton of fun, and who knows...YOU could be one of the lucky winners! On a more personal note, I am really looking forward to 2015. I can admit that I struggled last year. I really missed Montana, family & friends....and I dealt with another issue that is personal. December brought about a plan set in place for that personal issue which has just made me far more hopeful. 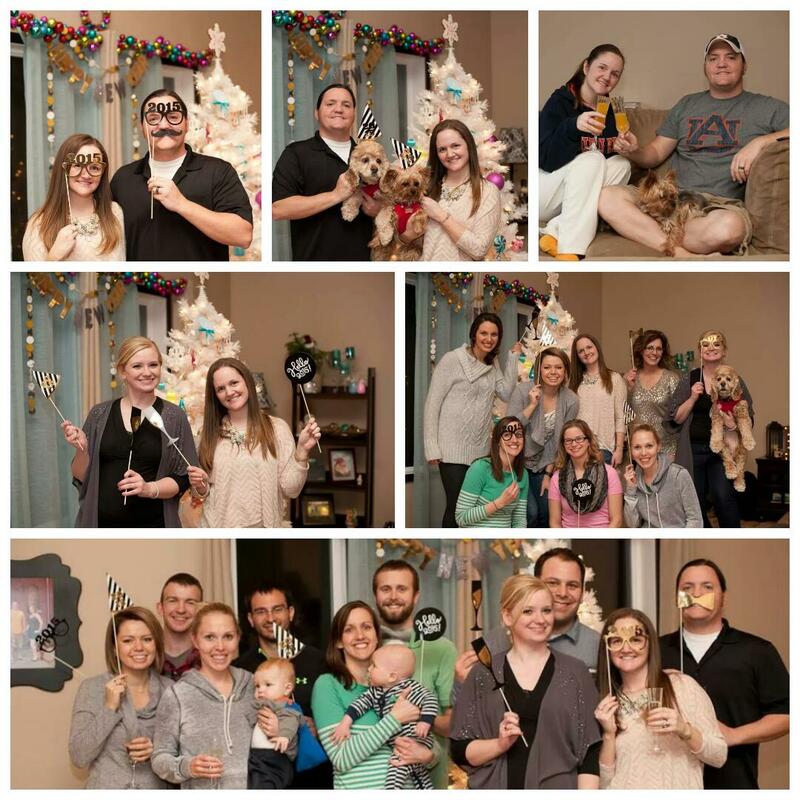 Last night we hosted an NYE party. As I looked around at 21 people (including kids & babies) celebrating the new year with us, it reminded me that we have started a great life here in Fargo, with amazing people we now call friends. I am just so grateful, and realize that I have really been blessed in this life, no matter the struggles. I am going to spend a lot more time being thankful to God this year for the blessings, rather than being angry about the struggles. Awesome card and AWESOME photos!! Beautiful card. I love the gold and sparkle and shine. Looks like a great celebration too. WOW what an awesome creation!! Love it!! Thanks so much for playing in our ‘ANYTHING GOES with a *NEW* TWIST’ challenge at Dies R Us! Please come back again soon! Drop dead gorgeous, Lea! I love the glitter that you used--they are just the prefect amount! Your family photos are SO much fun (everyone is so photogenic!!)! TFS! Thanks so much for playing Simon Says Stamp Wednesday “Anything Goes” Challenge! I am so very love your card!! Your card is sparkle and shine! Simply GORGEOUS!!!!!! I just had to stop by again. 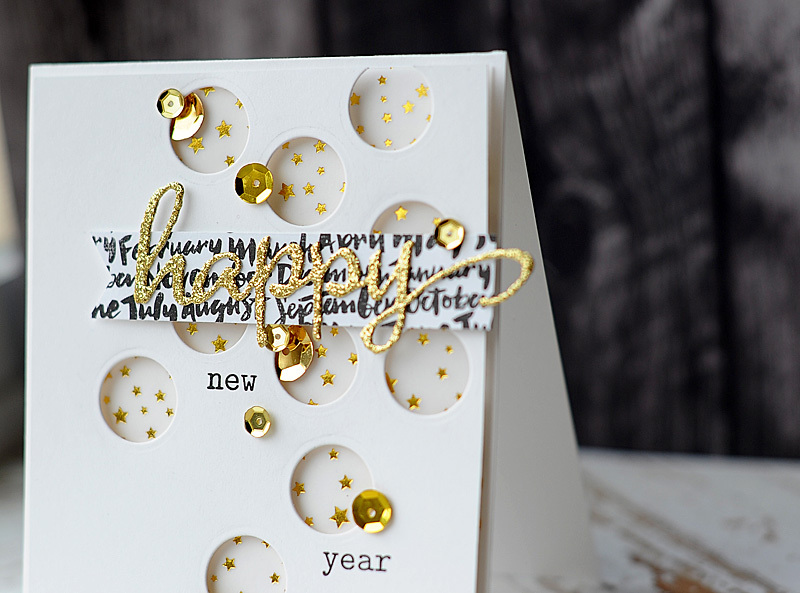 Love this card, Lea!So glad that you join the fun over Virginia’s View “Clean Slate” Challenge! Happy 2015!